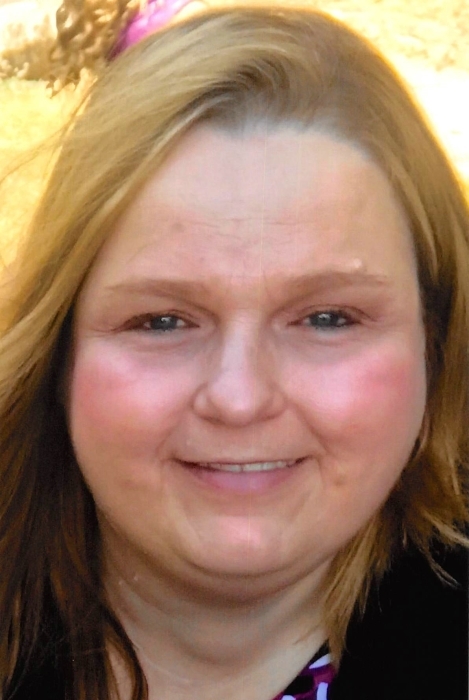 Betty Fay Cornett, 51, of Blackey passed away Sunday, November 4, 2018 at the Whitesburg Appalachian Regional Healthcare Center. Betty was the daughter of the late Ellis Ray Cornett and Lucy Boggs. Surviving is her husband: Ronnie Adkins; 1 brother: Colin Ray Cornett of Cowan; 2 sisters: Phyllis Kay Maggard of Whitesburg and Jaclyn Boggs of Cowan; nephews: Kyle Eldridge of Whitesburg and Devin Cornett of Cowan; nieces: Lily Eldridge and Avery Eldridge both of Whitesburg and Robin Ison and Kara Middaugh both of Blackey. Betty was preceded in death by 2 nephews: Caleb Cornett and Aaron Eldridge. Betty was a nurse aid preceptor for 25 years. She dedicated her life to others, giving her all to everyone she met. She loved spending time with her friends and family, especially the little children. Funeral: 1:00 O'clock P.M. Wednesday, November 7, 2018 at the Campbranch Pentecostal Church with Ray Begley and Steven Ratliff officiating. Visitation: 6:00 P.M. Tuesday at the Campbranch Pentecostal Church. Burial will follow in the Back Cemetery at Blackey, Kentucky.